Fernet Branca, the cause, cure, sustainer, and catalyst to so many of my adventures. Here is my chance to add to the chorus of voices singing its praises. 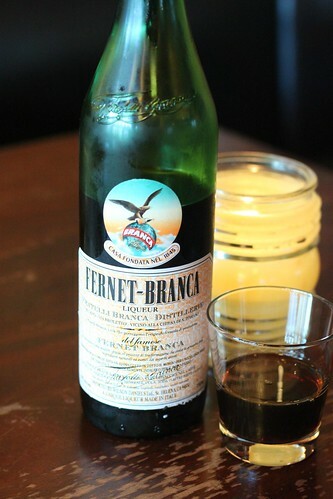 Very simply Fernet is in the amaro class of liqueurs. These are bitter herbal concoctions that can be used to add depth to a drink, or when taken straight can provide medicinal benefits acting as a digestif, restorative, or simply to deliver more alcohol to your bloodstream.